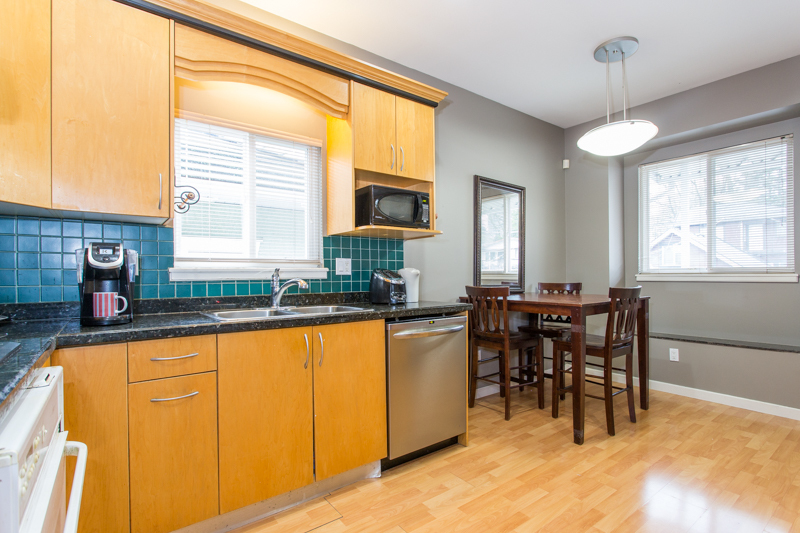 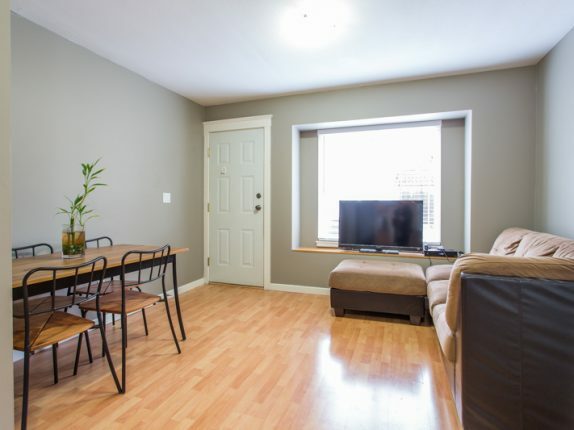 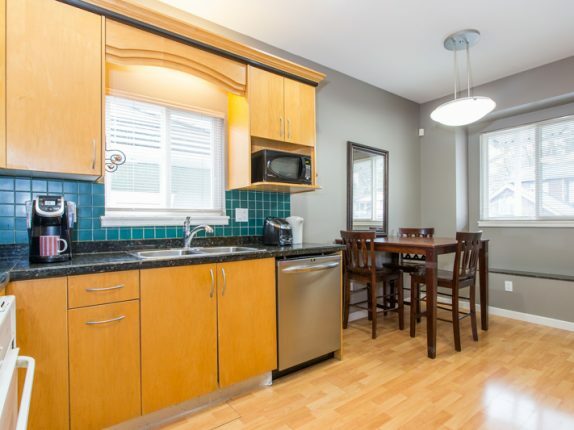 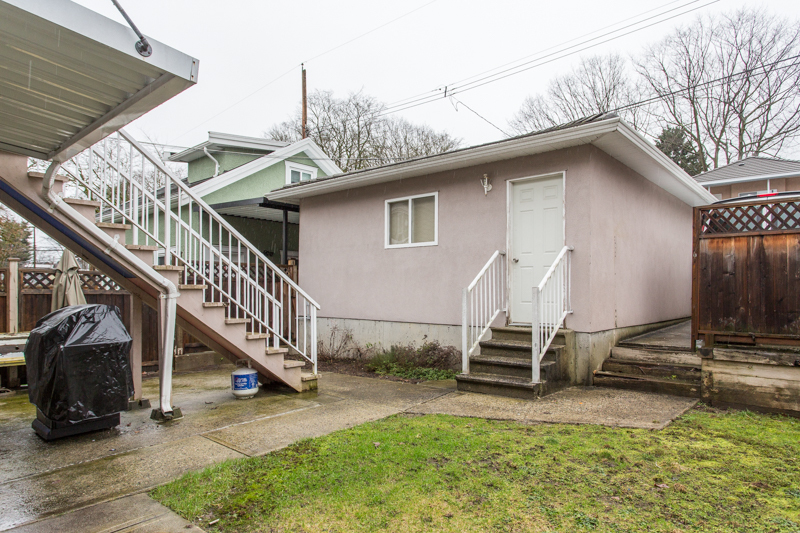 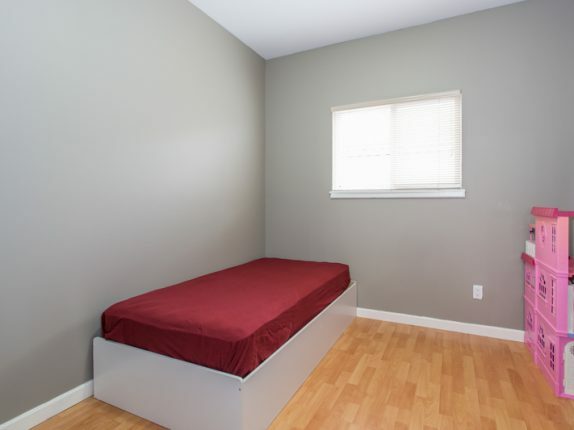 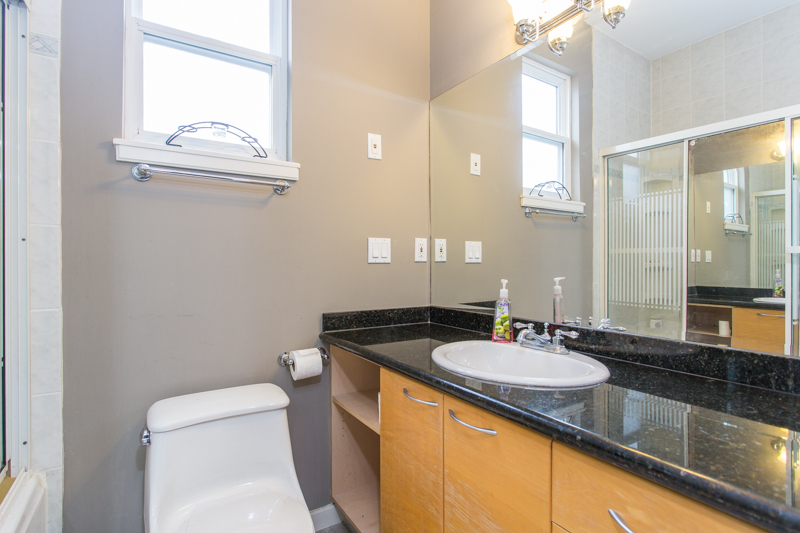 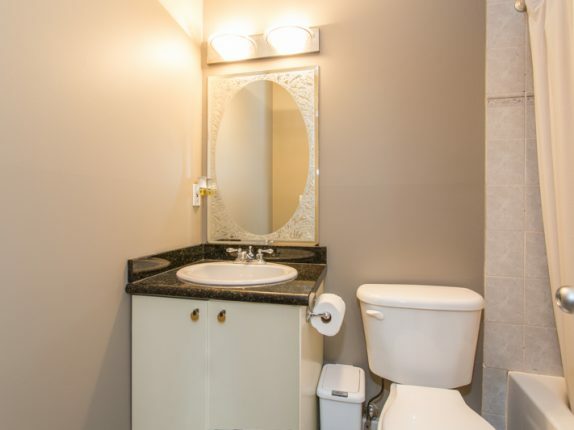 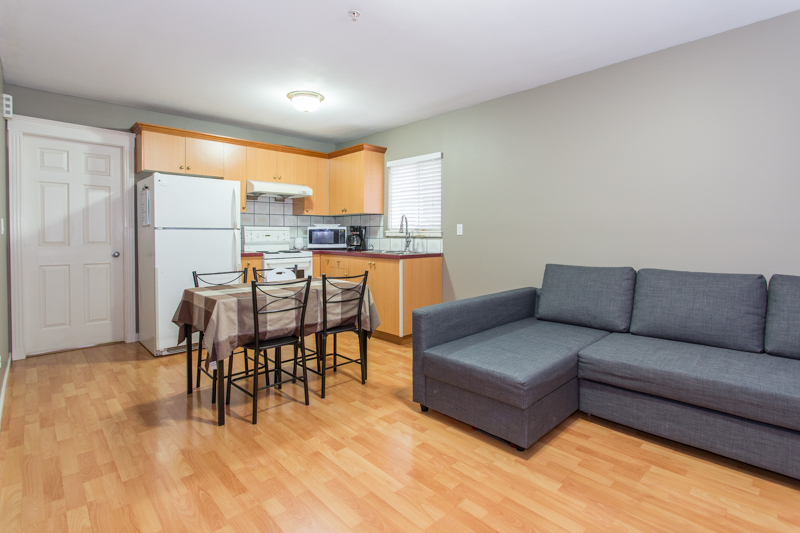 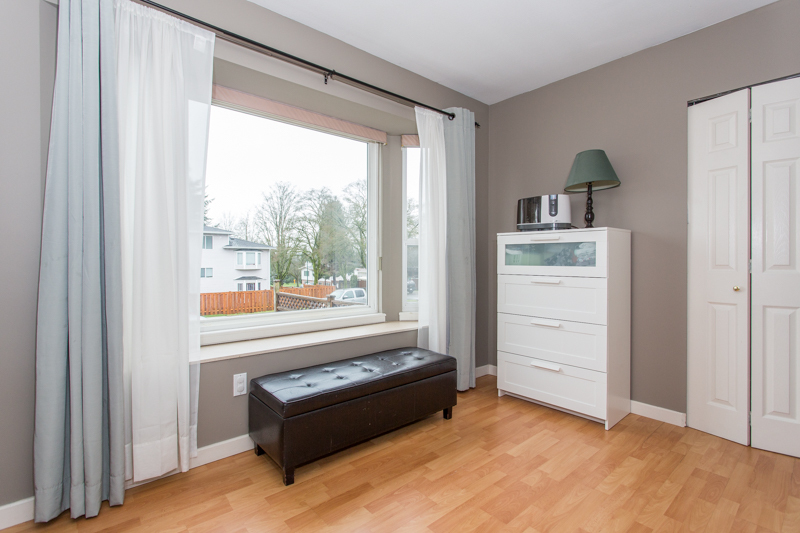 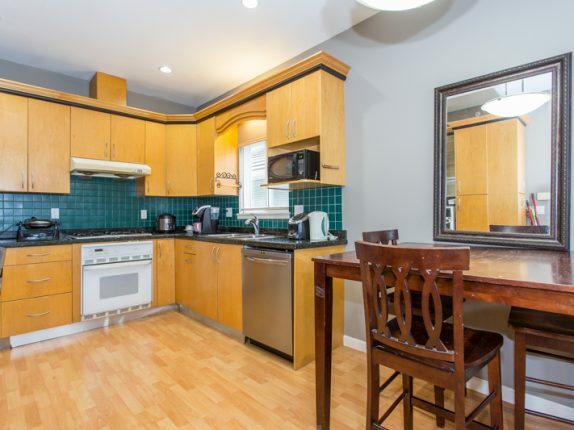 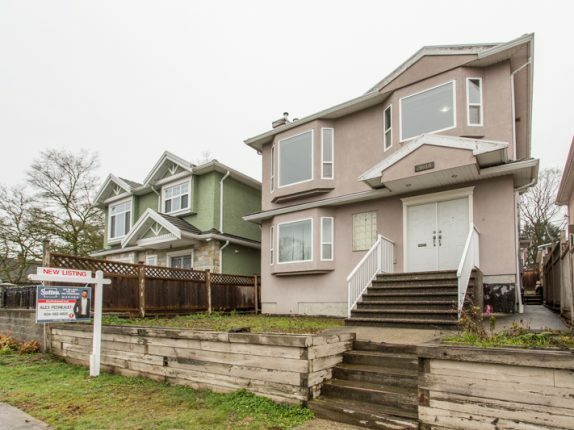 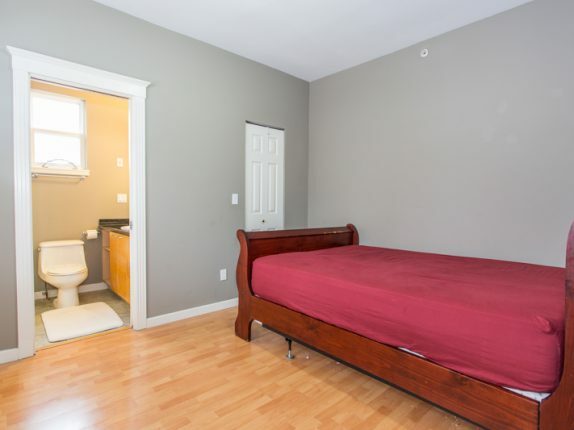 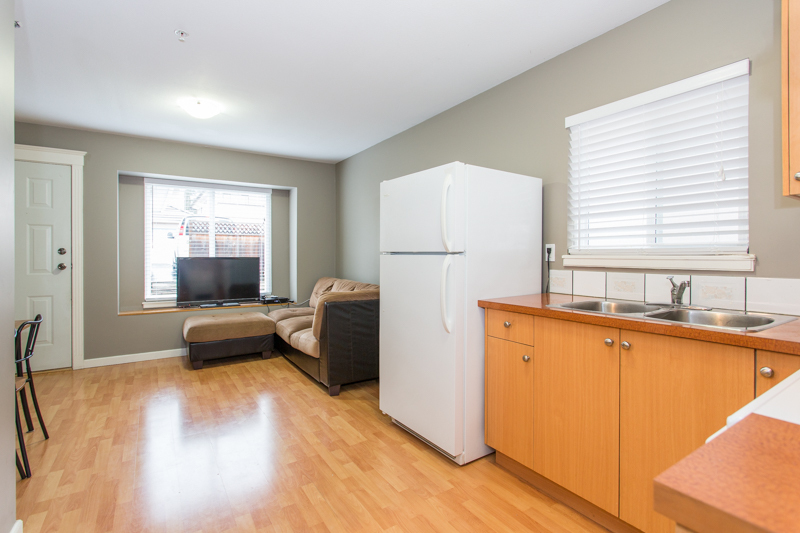 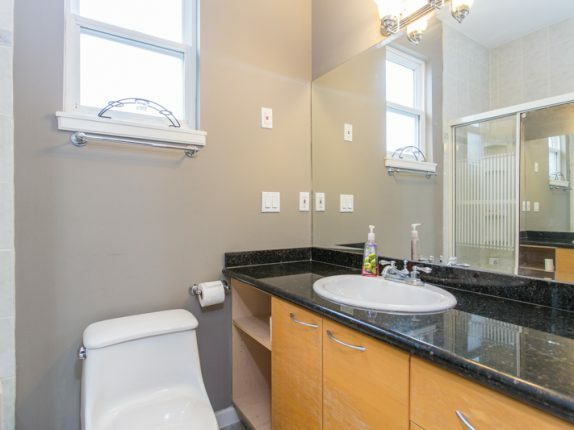 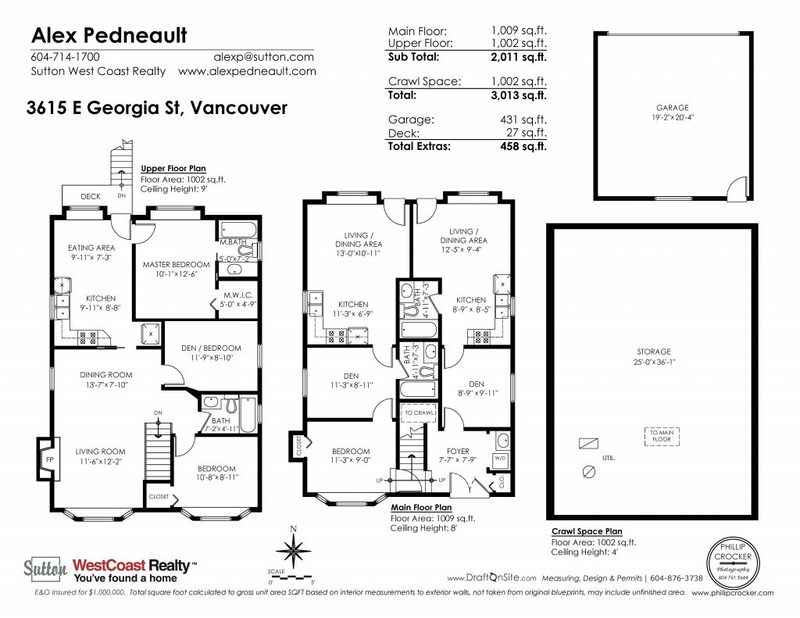 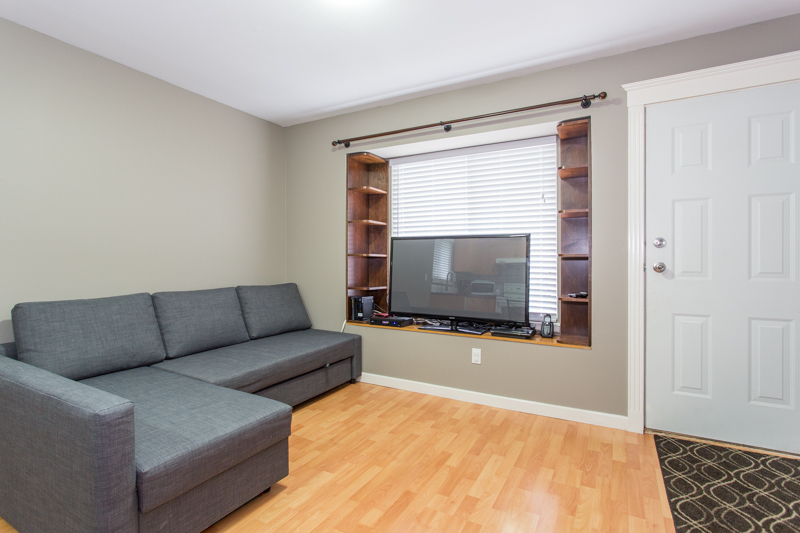 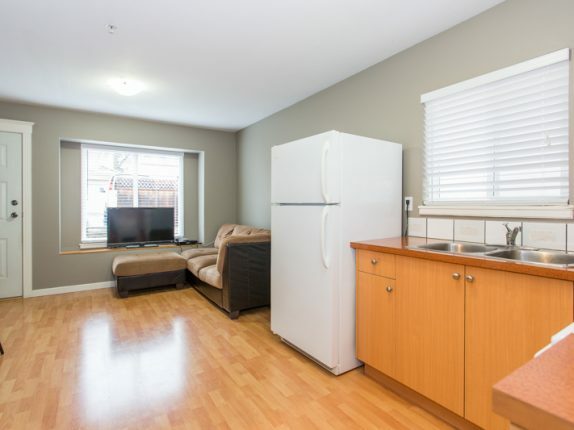 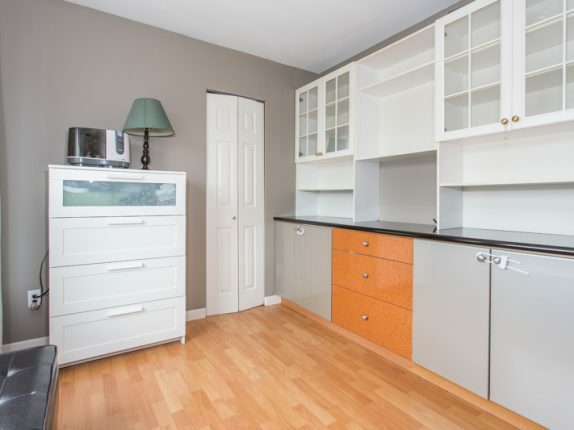 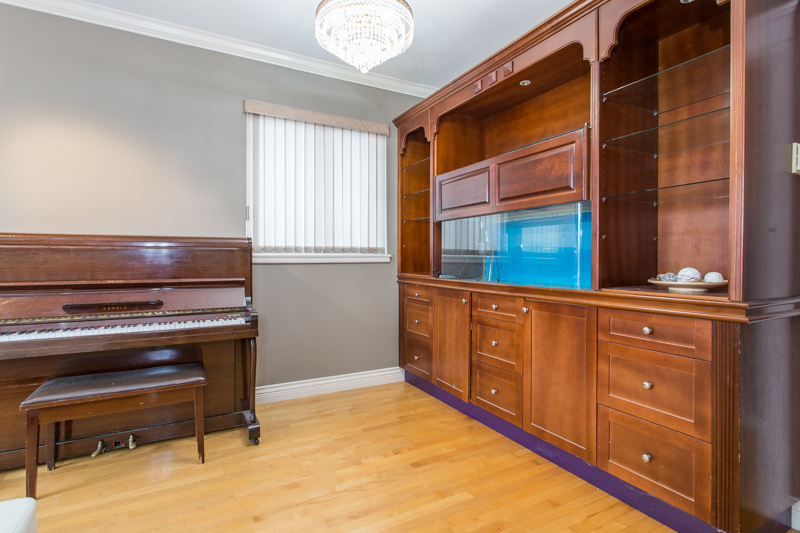 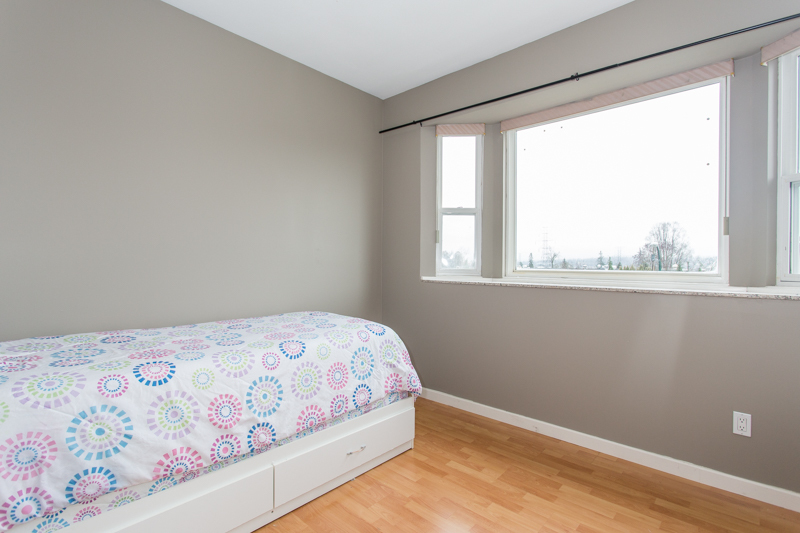 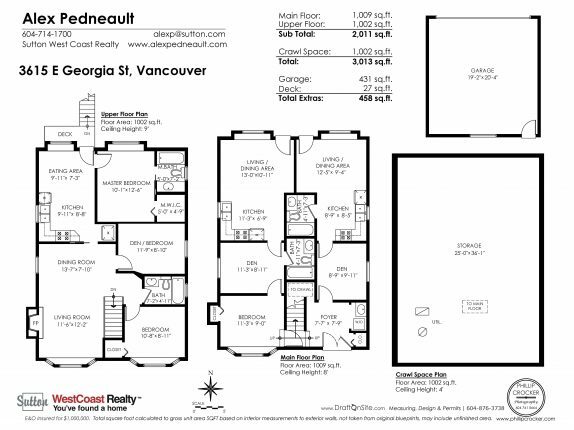 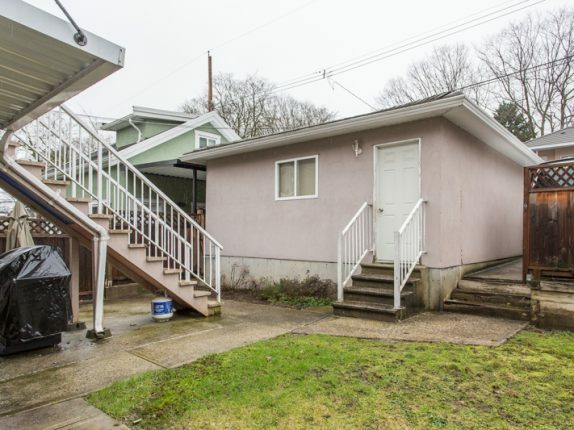 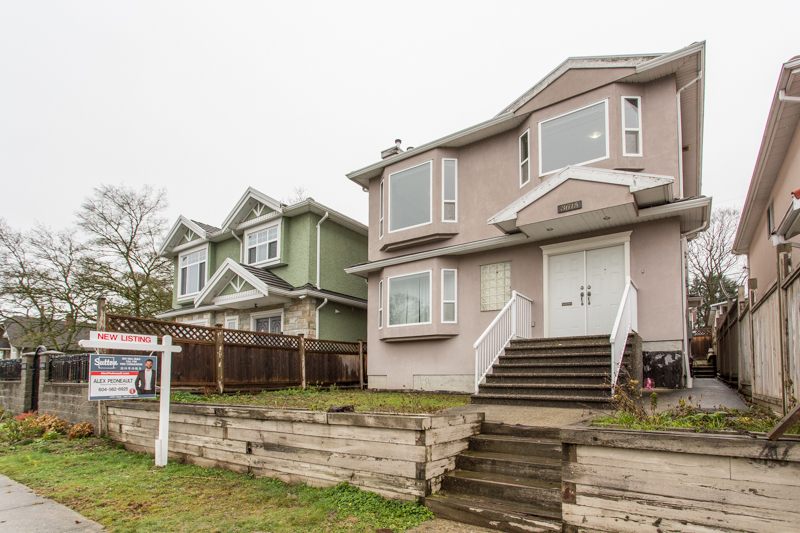 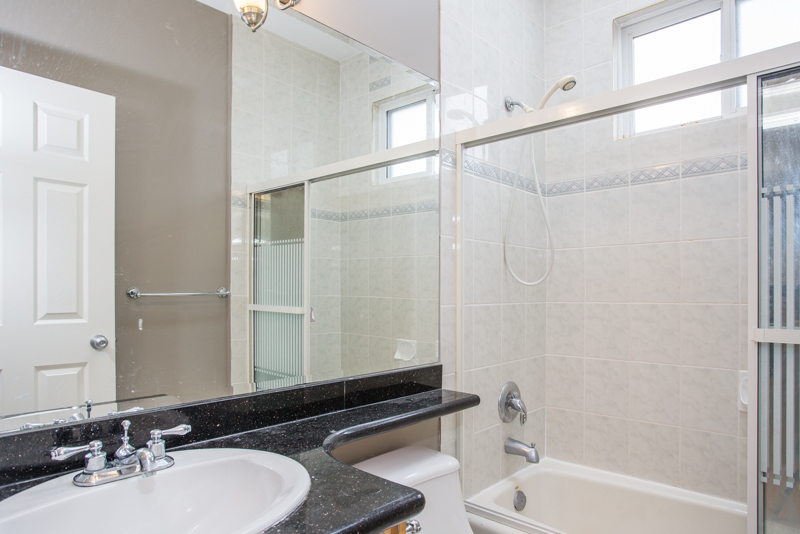 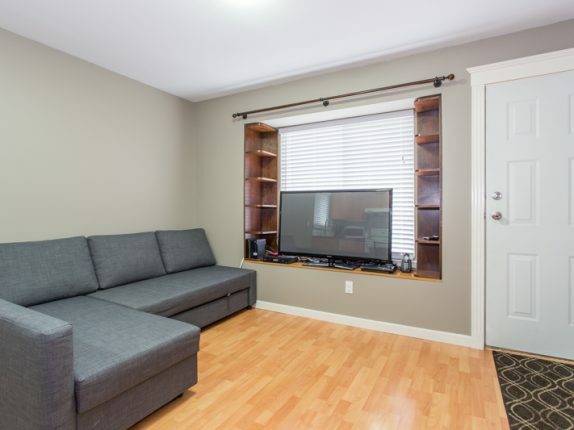 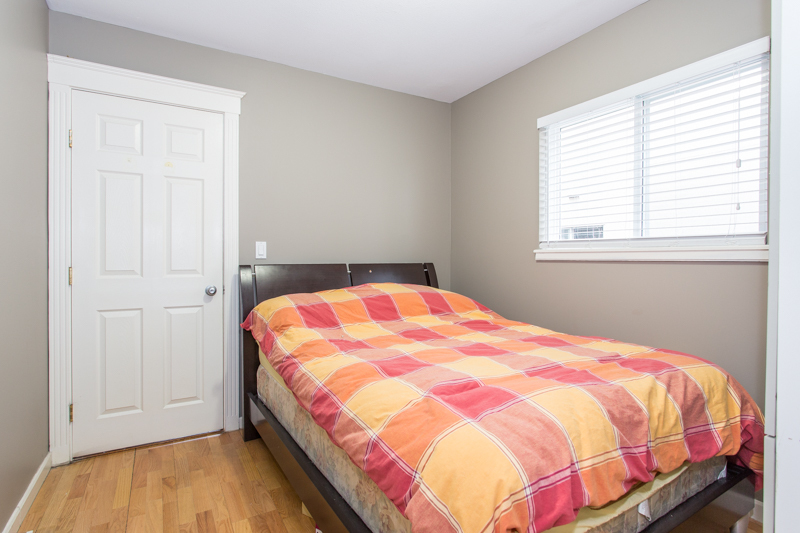 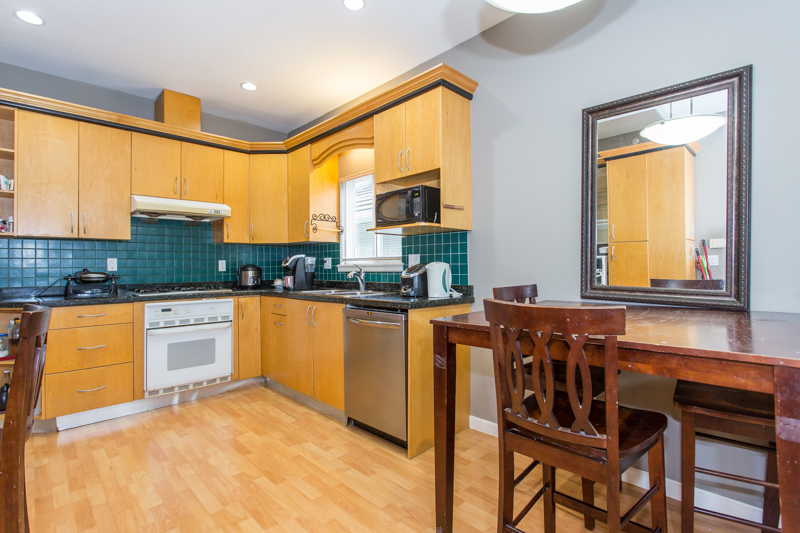 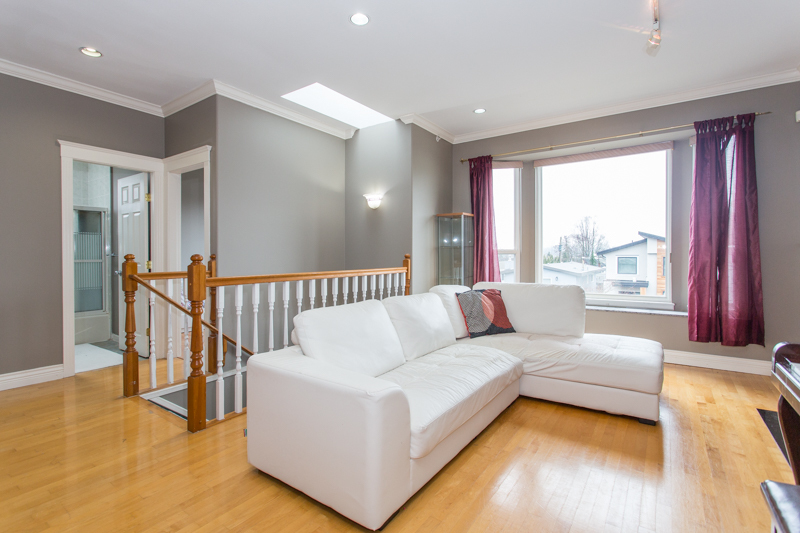 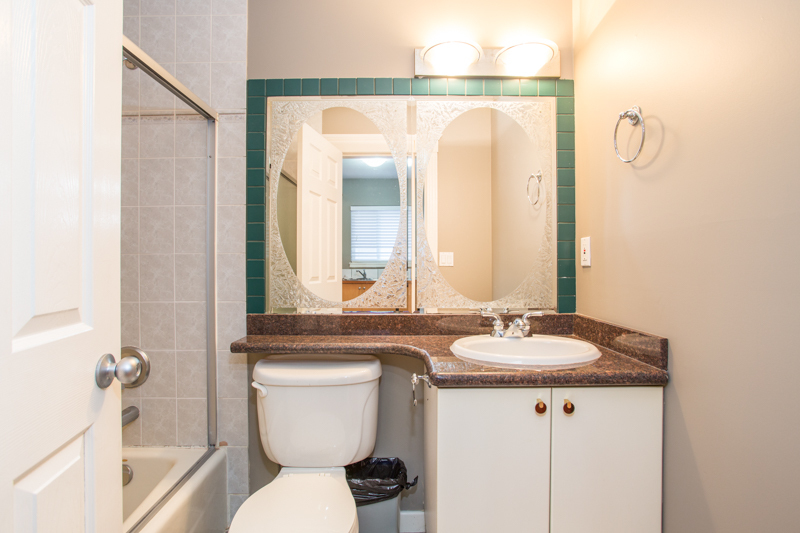 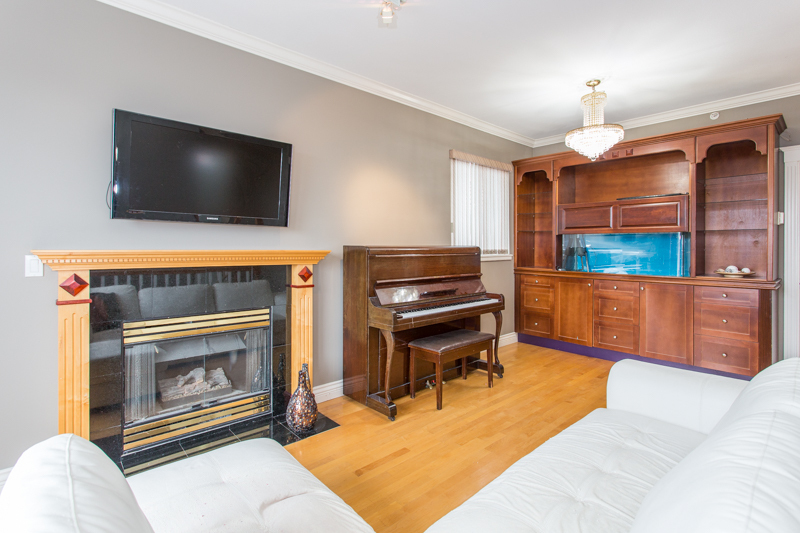 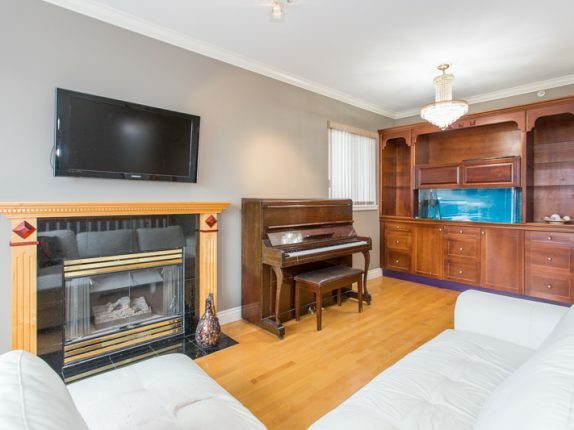 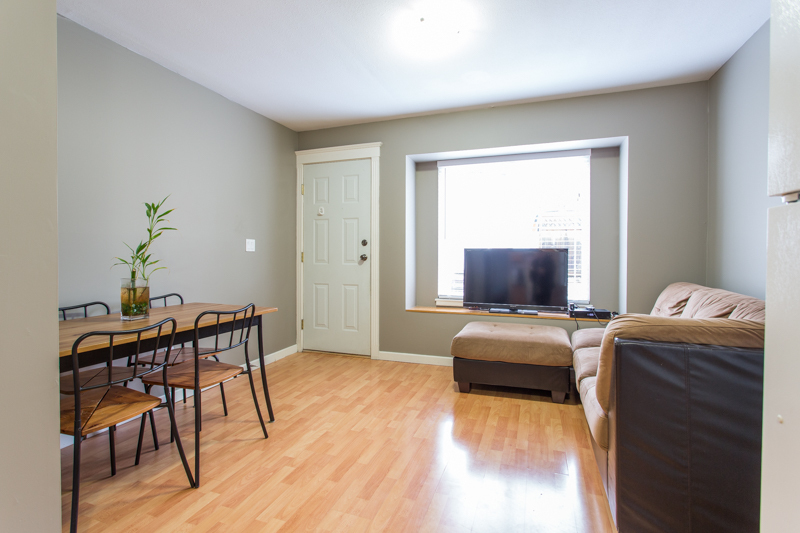 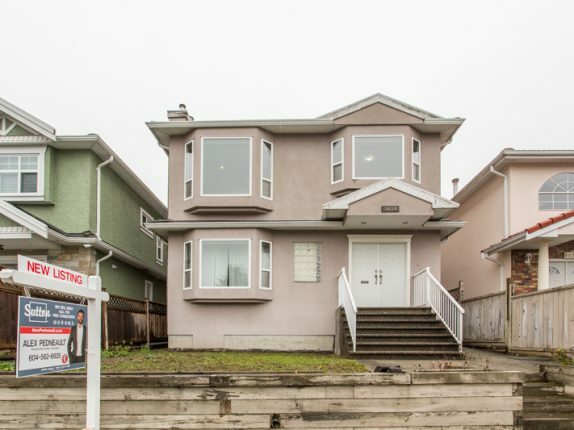 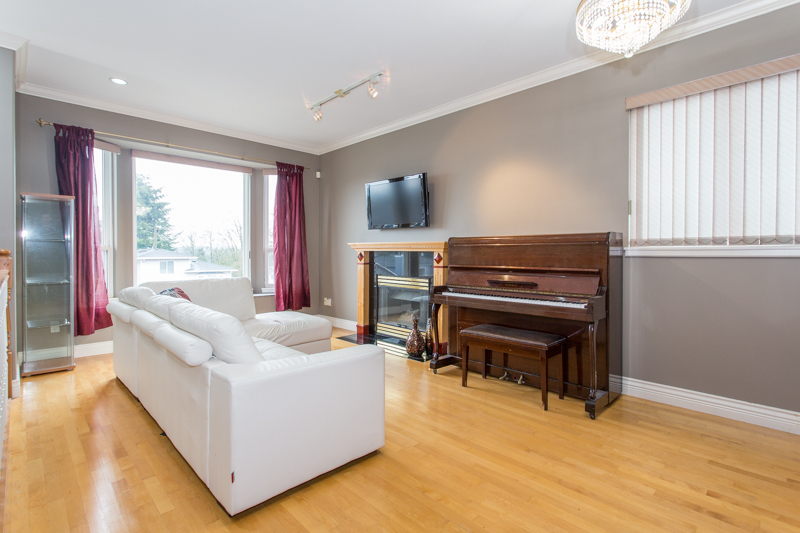 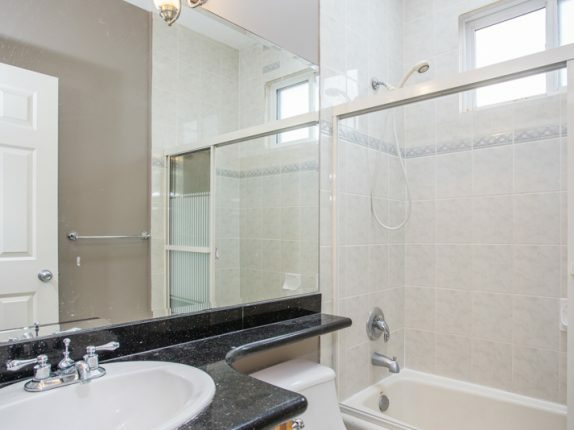 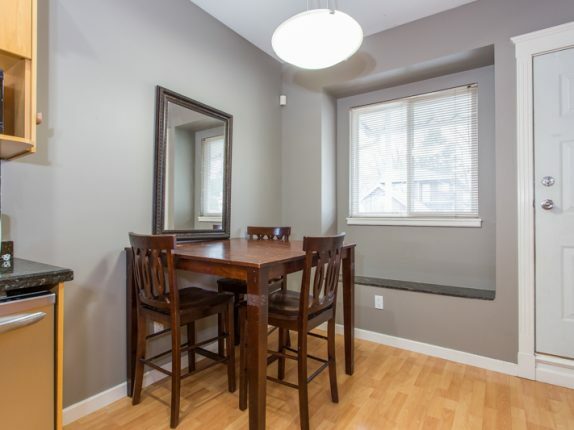 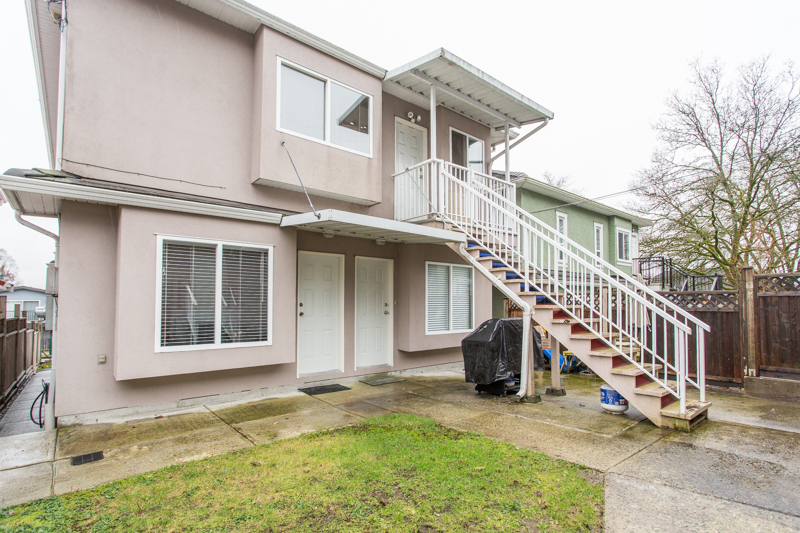 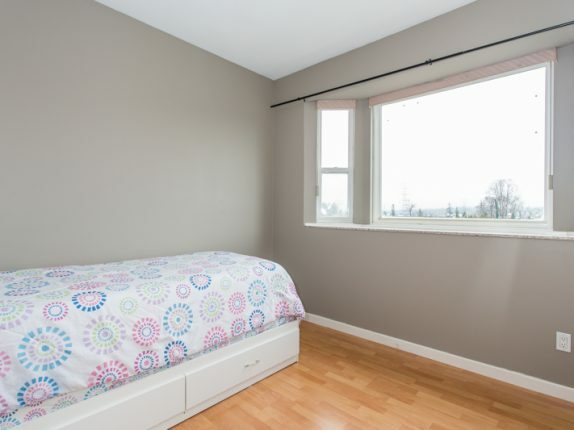 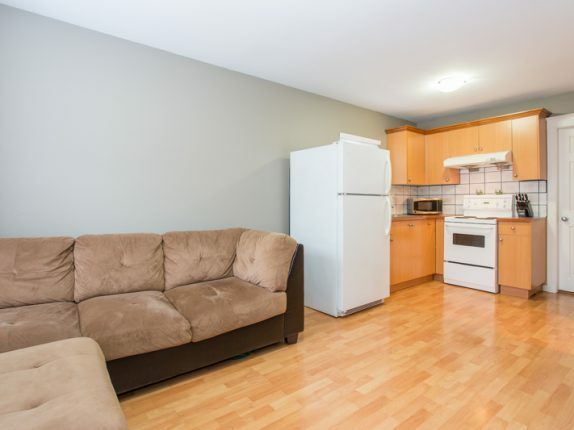 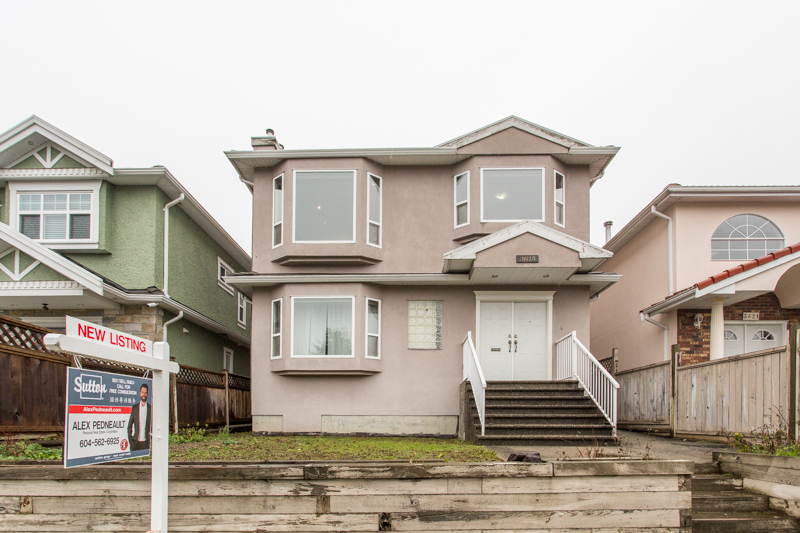 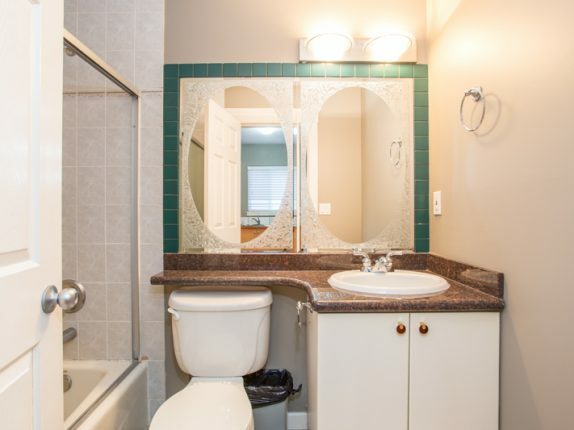 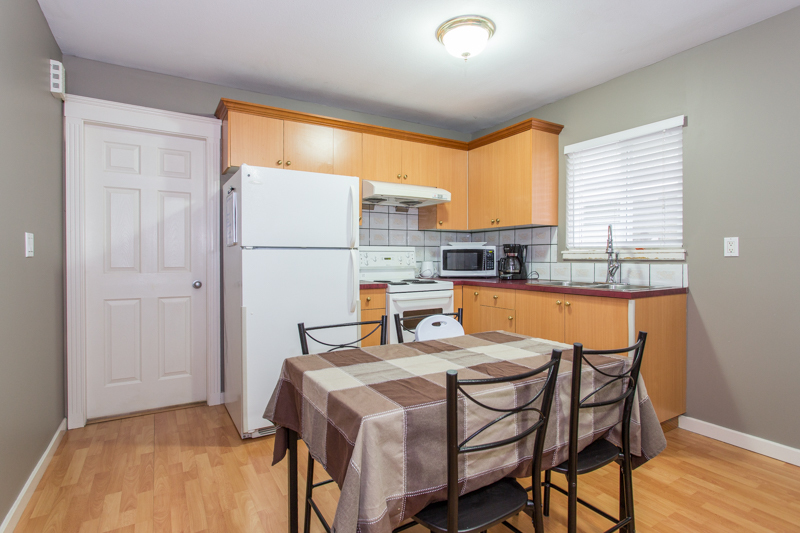 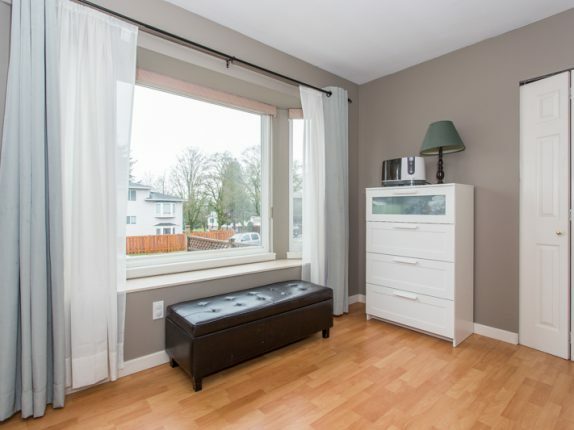 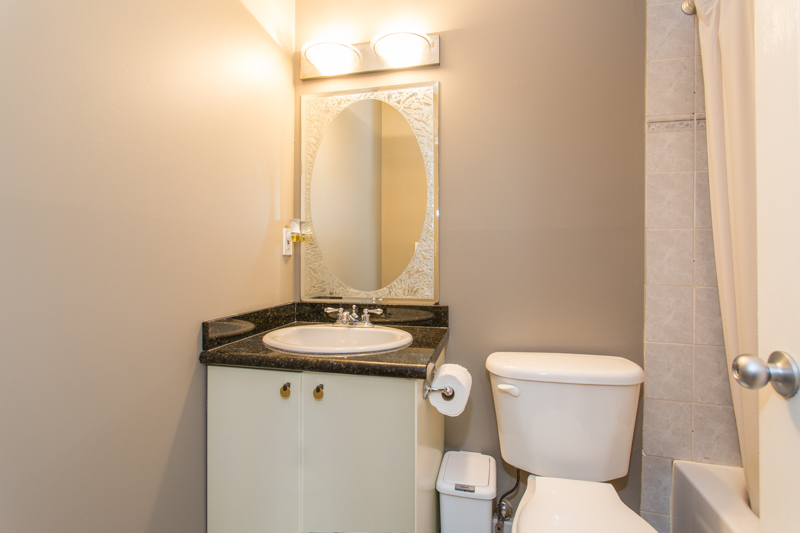 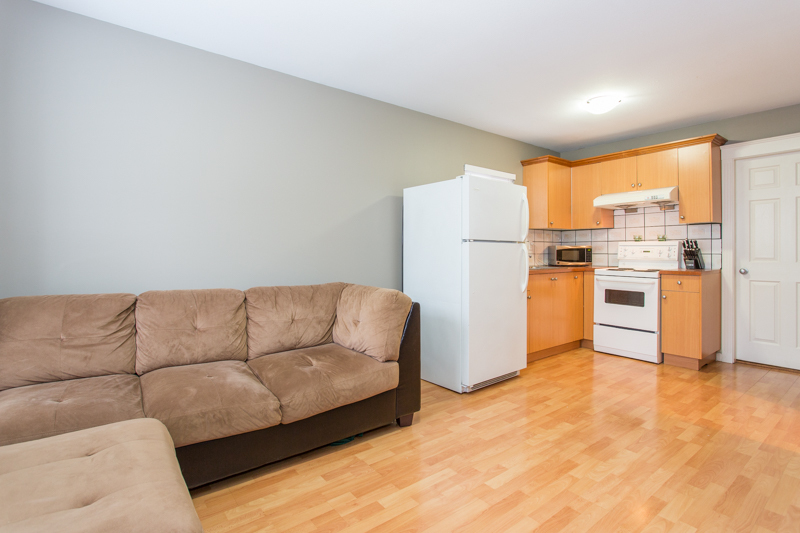 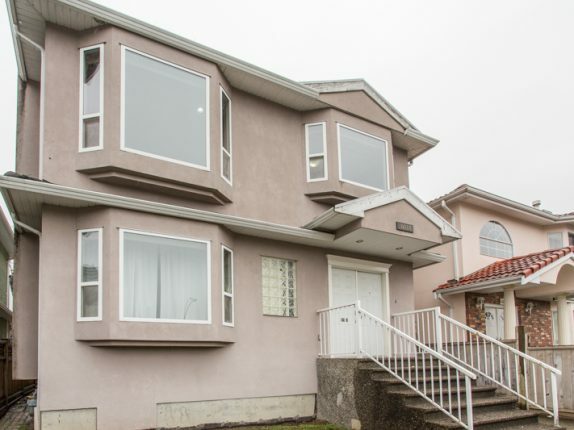 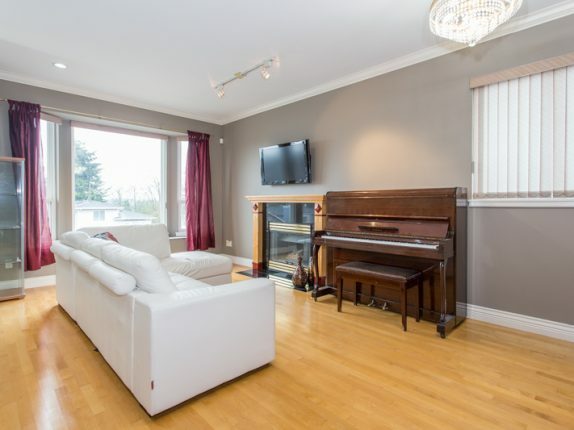 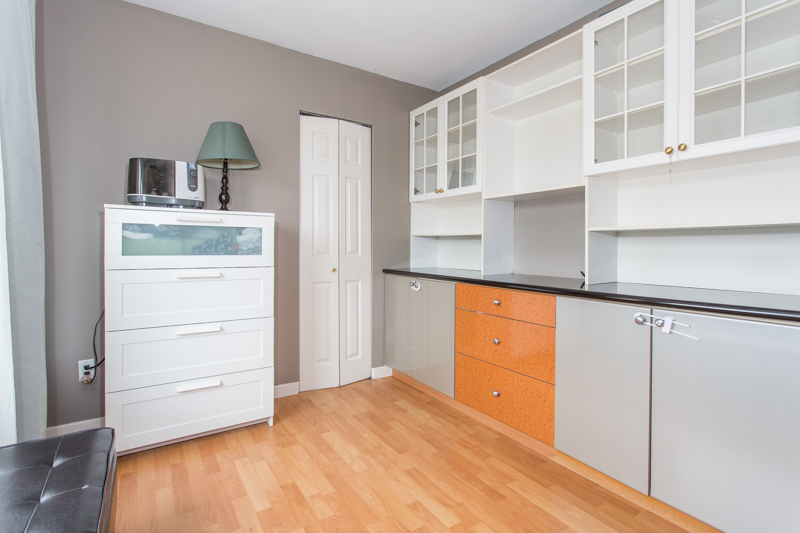 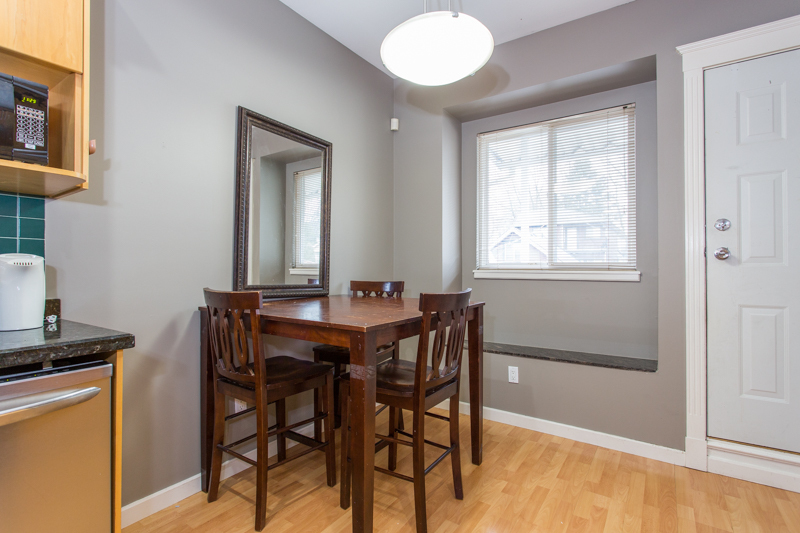 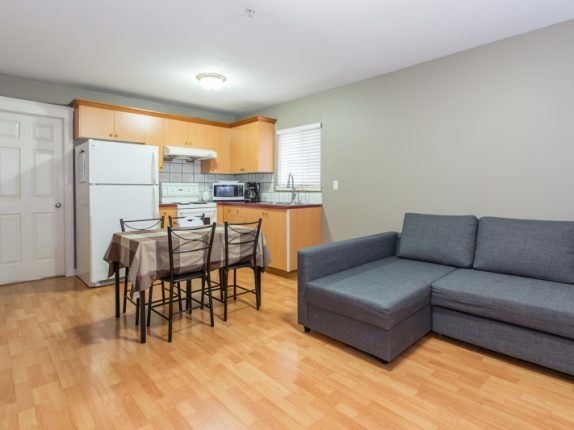 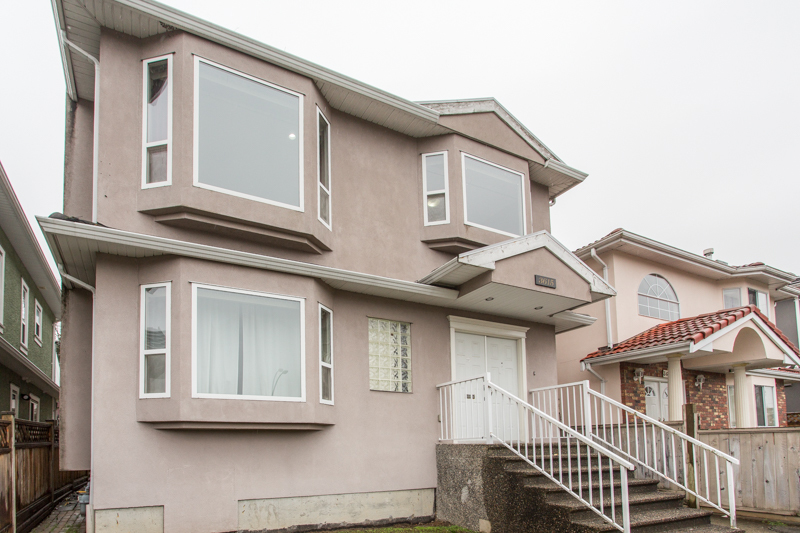 17 yrs young VANCOUVER SPECIAL – Great Value & Priced at BC Assessed! 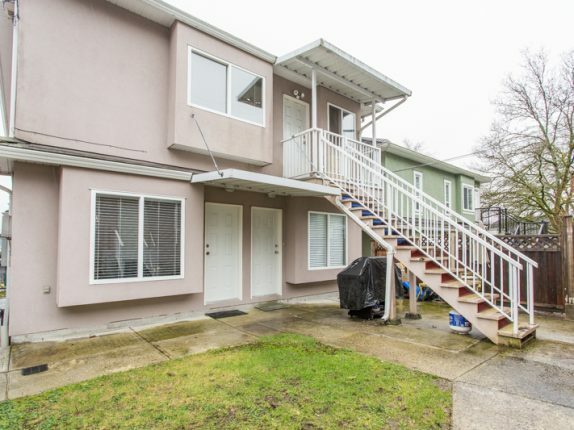 Why settle for a Townhome when you can buy a single family home with mortgage helpers for the same price? 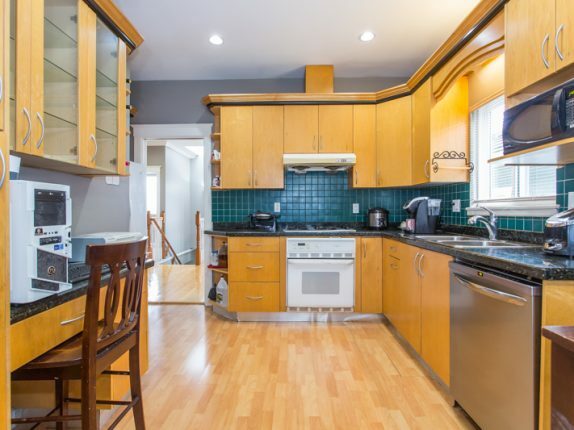 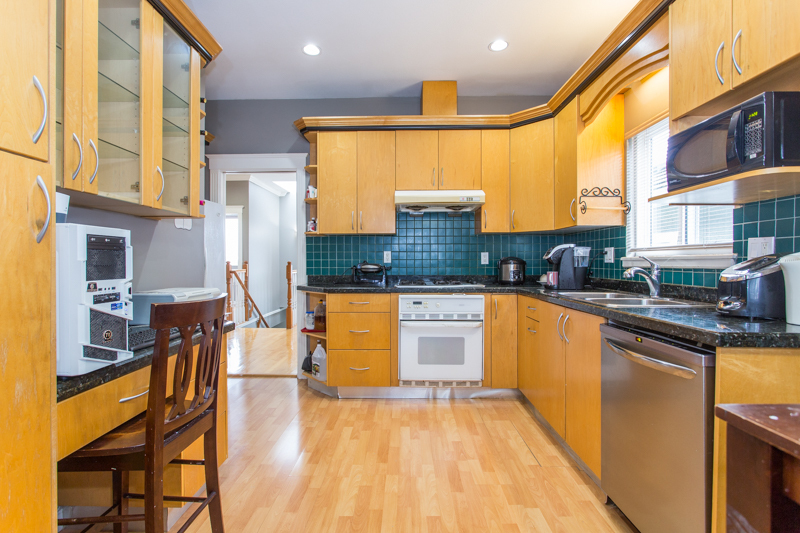 This 6 bedrooms / 4 bath / 3 kitchen home appeals to Families and/or Investors. 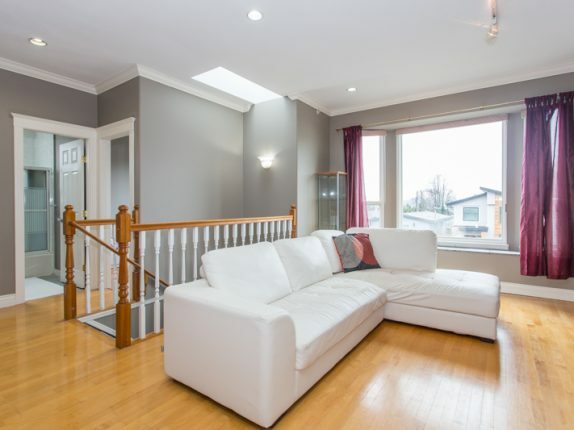 Over height 9 foot ceilings on the main level with skylights, laminate flooring, radiant in floor heat, high efficiency hot water on demand, gas fireplace and much more. 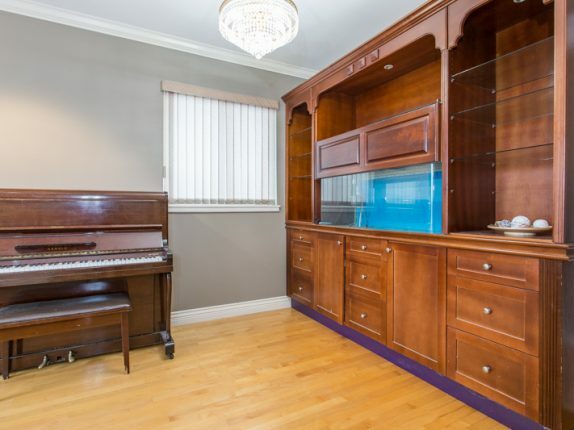 BONUS: Two suites as mortgage helpers. 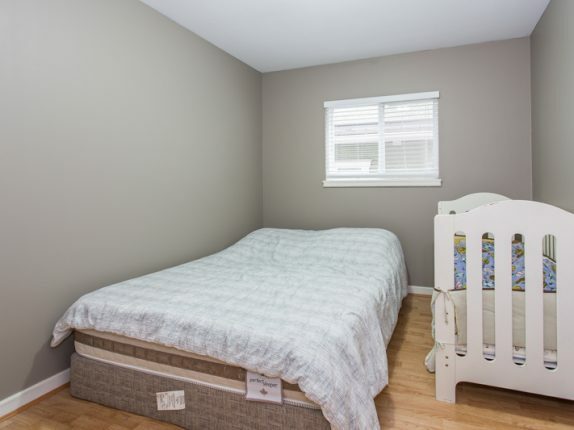 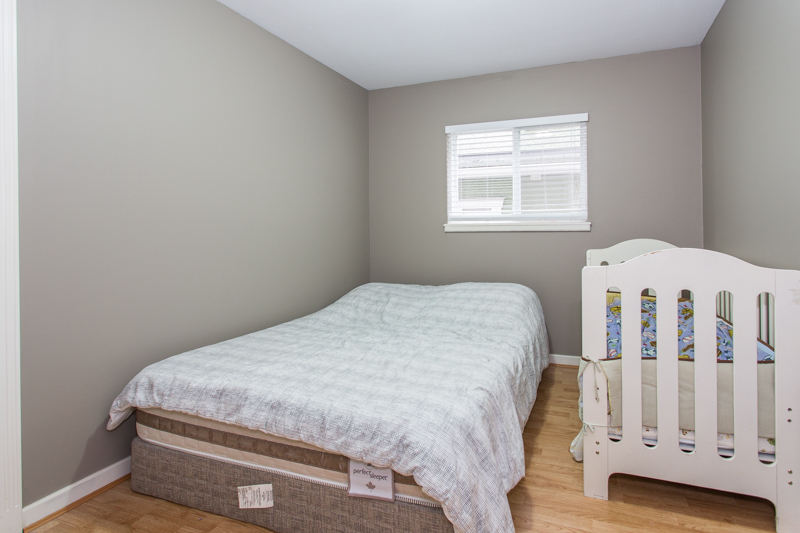 Large 1000sf crawl space for extra storage & a Large 2 car garage with lane access and car parking pad. 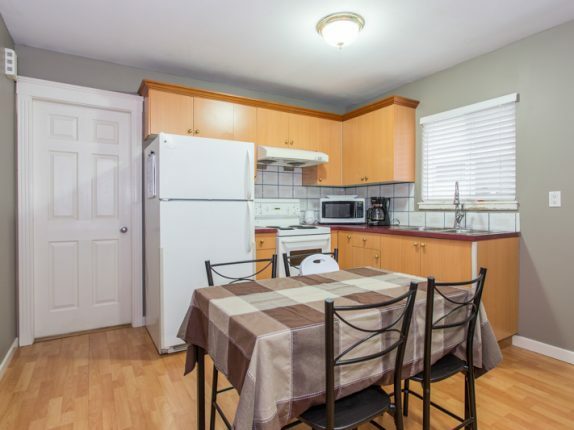 Quiet Renfrew location, close to shopping and highway 1. 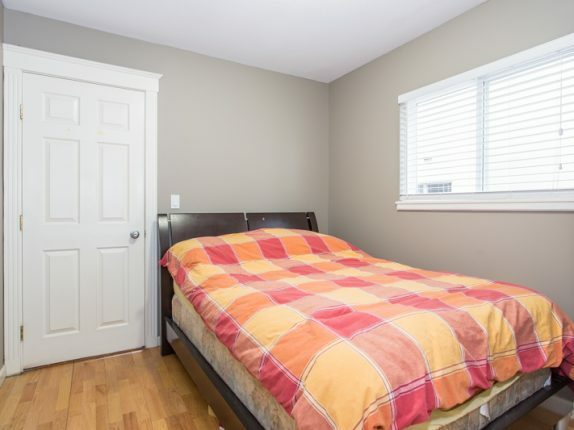 Great Value, Won’t last!